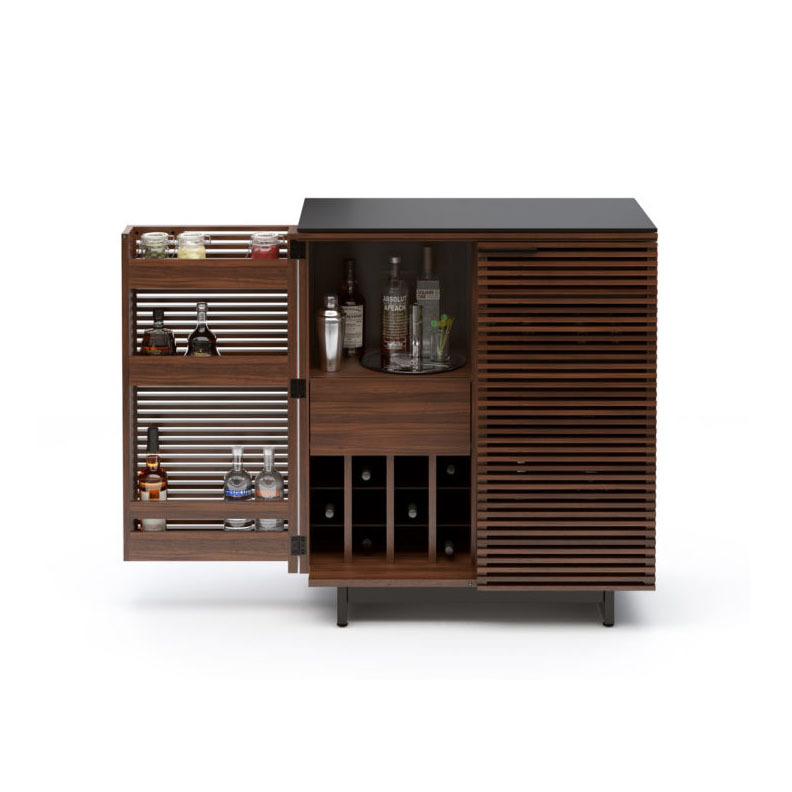 The perfect cocktail of style and function. Double louvered doors open fully, providing easy access to everything a stocked bar needs. Available in three finishes. Also available as a collection of media storage pieces.